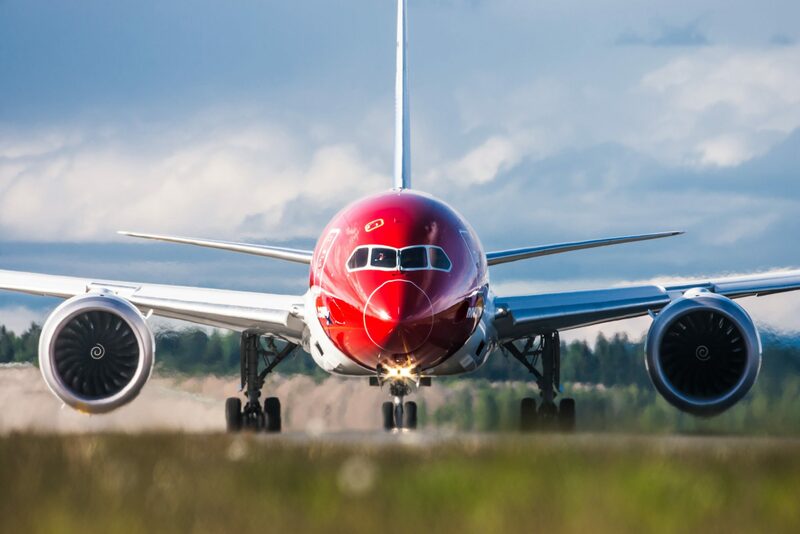 Citing continuing problems with the Rolls-Royce engines on its fleet of Boeing 787 Dreamliner’s, Bjorn Kjos the chief executive of low-cost airline Norwegian has said cost reductions will be “critical” for the survival of the carrier. The comments from the charismatic Kjos were revealed in a leaked internal memo sent to the airline’s staff late yesterday evening. “Reducing cost in an increasingly challenging market is key to building a sustainable business,” Kjos told the airline’s employees. “Given the rising fuel cost and the fierce competition, it is critical that we work together as a team to reduce our overall cost base,” he explained. Describing the 787 engine problems as frustrating, Kjos said he was “disappointed” with how the continuing issues affected both passengers and staff – Norwegian has been forced into expensive wetlease agreements, using old and often less than ideal aircraft that have annoyed and in some cases scared away passengers. At the same time, cabin crew and other staff have suffered disrupted schedules and have seen potential earnings affected. Norwegian has already publicly said that it would now look to slow down its rapid expansion and instead focus on cutting costs and improving the reliability of its operation. We now know the airline has an ambitious target to save NOK 3 billion ($350 million) within the next 12-months. Norwegian admits this is a “relatively high figure” but says its crucial for the long-term survival of the airline. Kjos says the airline is in “advanced talks” with an as yet unknown third party about creating a joint venture – this may well renew speculation that British Airways owner, IAG is holding out hope of acquiring the budget carrier. 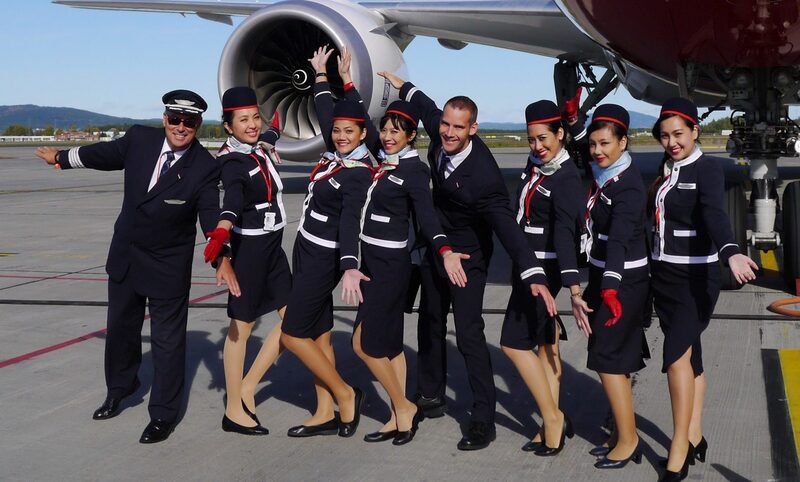 Meanwhile, Norwegian is looking to improve its operational reliability and on-time performance – a constant cause of complaint from customers. At the same time, some other immediate and visible changes will be coming to what passengers experience onboard. The biggest of those changes will be coming to Premium Class passengers on long-haul services – while Norwegian is a budget carrier, it’s Premium service comes bundled with a number of items. However, from now on, Premium passengers will be expected to pay for alcoholic spirits and earphones will now only be provided on request. 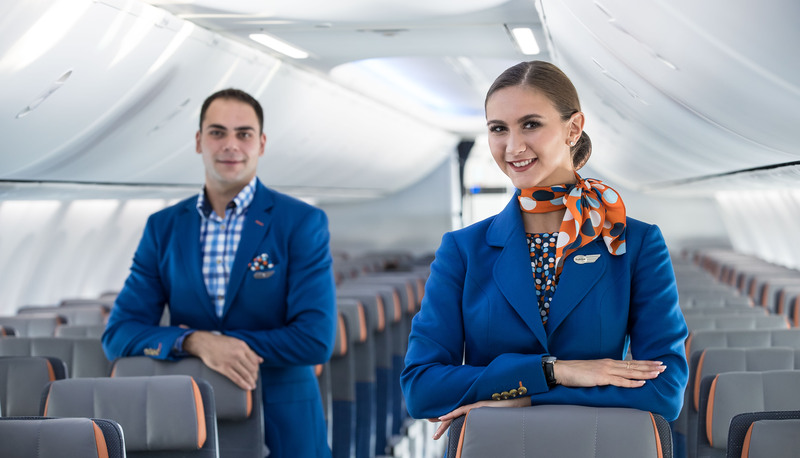 Meanwhile, Economy class passengers may receive fewer snacks during longer flights that include a second service – the idea is to reduce the amount of wasted food, while also reducing costs. There have been plenty of critics who claimed Norwegian would have gone bust by now. While that hasn’t happened, it’s clear that Norwegian’s financials have taken a battering – some of it caused by very rapid expansion and some the result of problems outside of the airline’s control. Rising fuel prices, as well as uncertaintly over Brexit, are added problems that Norwegian really don’t need right now so a new focus on cutting costs will be essential to the airline’s success. Norwegian rejected advances from IAG last summer but it will be interesting to see what happens with this mysterious joint venture. Don’t be surprised if an announcement is made before Christmas.